Fashion Night Out at Lane Crawford Hong Kong 2013! 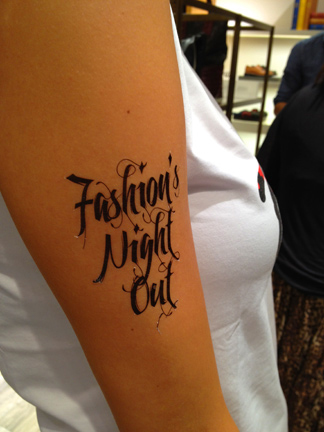 FNO tattoos are just part of the fun! FNO is BACK! 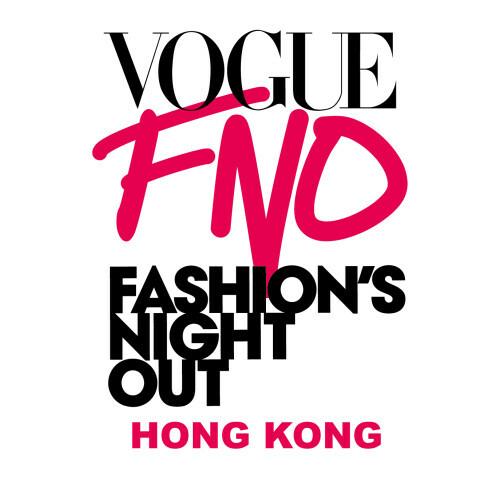 Lane Crawford and Vogue China are teaming up for the second time to present Fashion’s Night Out 2013 in Hong Kong. 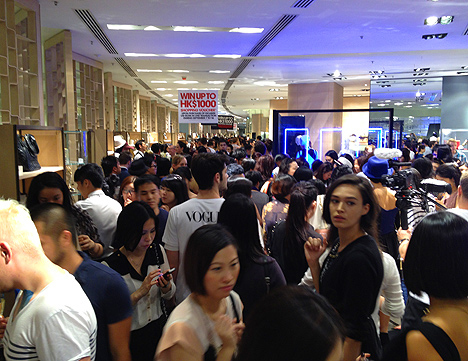 H.K.’s first FNO was held in 2012, and was a major success. Guests packed three of Lane Crawford’s locations and wandered around shopping, meeting designers, rubbing elbows with celebrities, participating in activities, customizing their purchases, and eating snacks. Fashion Night Out 2013 promises to be bigger and better. Perhaps more than any other fashion retailer in the city, Lane Crawford excels at creating a fun atmosphere at their events. In addition to providing a wonderland of snacks and drinks, there are activities to engage shoppers, such as DIY workshops and the ability to customize your purchases. This year Lane Crawford is also bringing in smaller indie boutiques such as Kapok, to participate in the festivities. In addition to local celebrities and personalities, there will be numerous international guests. Also attending will be Charlotte Knight, founder of the London-based nail specialist Ciate, who will be showcasing a special FNO design. Other fun attractions include Fashion Night Out temporary tattoos, DIY Eddie Borgo bracelet making, as well as monogramming and customization of purchases from brands such as Smythson, Cambridge Satchel, Rimowa, and J.Crew. An exclusive Alexander Wang charity T-shirt, which proved to be a big attraction last year, is back again, for sale at $450HKD, with all proceeds donated to Unicef. China’s fashion blogger éŸ©ç«ç« Han Huo Huo will also be on hand to launch his book Fire Bible 2013. Set up in the ladies’ shoes department there will be a special “pump bar” debuting new collections by Aquazzura and Gianvito Rossi. Fashion’s Night Out at Lane Crawford is essentially a big party offering multiple attractions and lots to discover! Even the big IFC location gets packed for FNO! Read more about last year’s Hong Kong FNO and check out the photos! For more of a general background on Fashion’s Night Out read here. 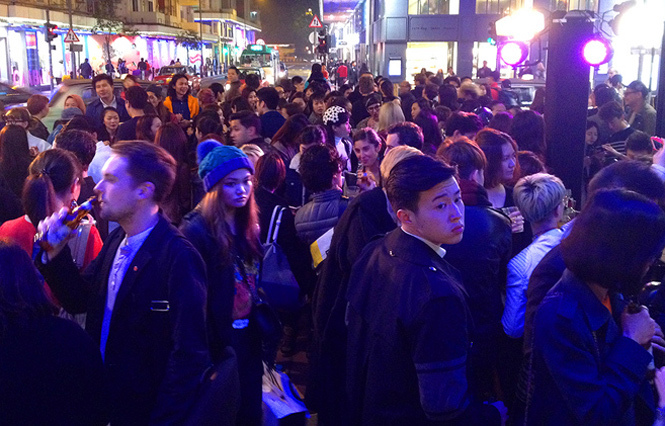 Fashion Night Out is also taking place in Beijing one day later! 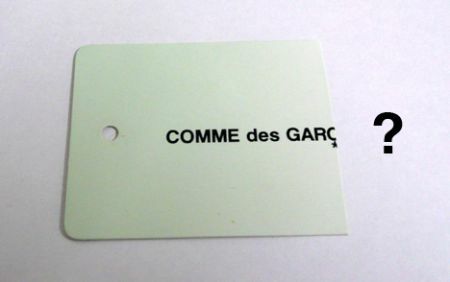 Faux Comme des GarÃ§ons? Oui! 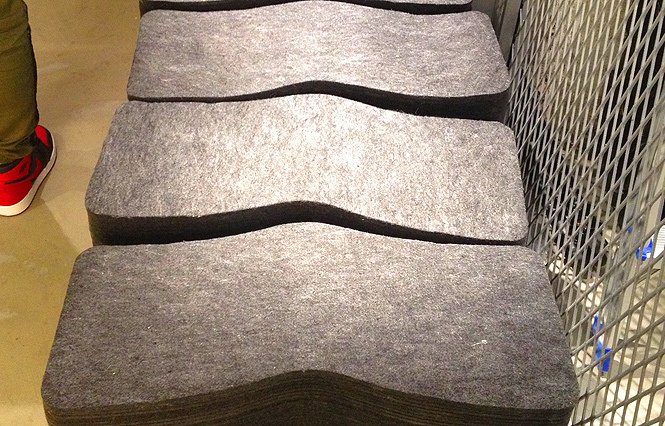 Previous articleTop 10 most annoying things on the MTR! Rooftop Reggae Jam… in Central!